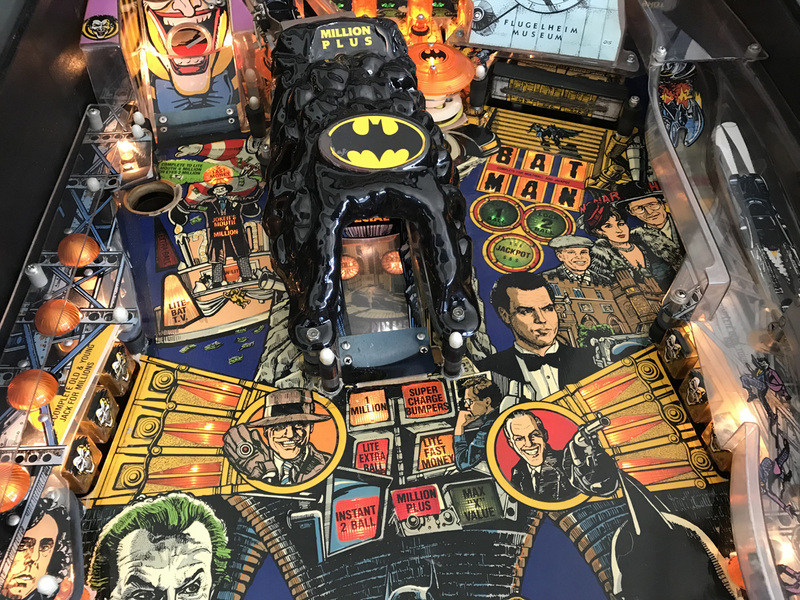 Batman Pinball Machine * | Fun! 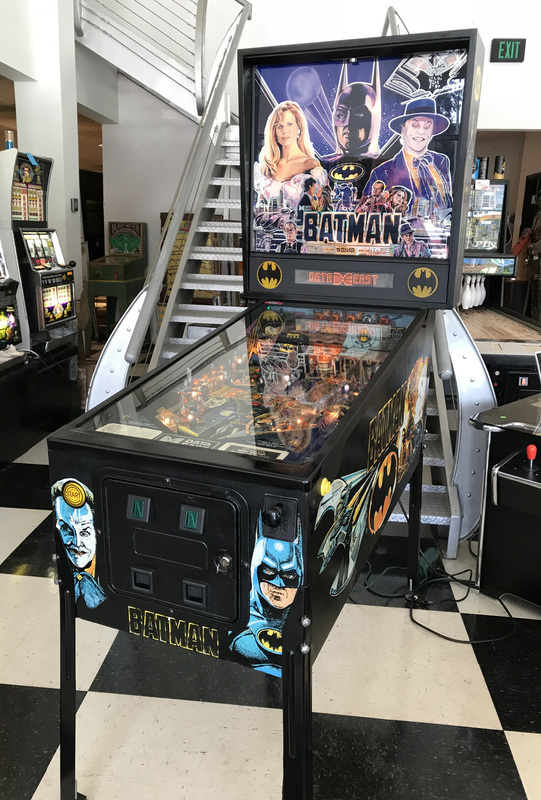 Join Bruce Wayne as you play along as Batman in this fun and exciting pinball machine themed after the box office smash 1991 movie “Batman” staring Michael Keaton and Jack Nicholson. 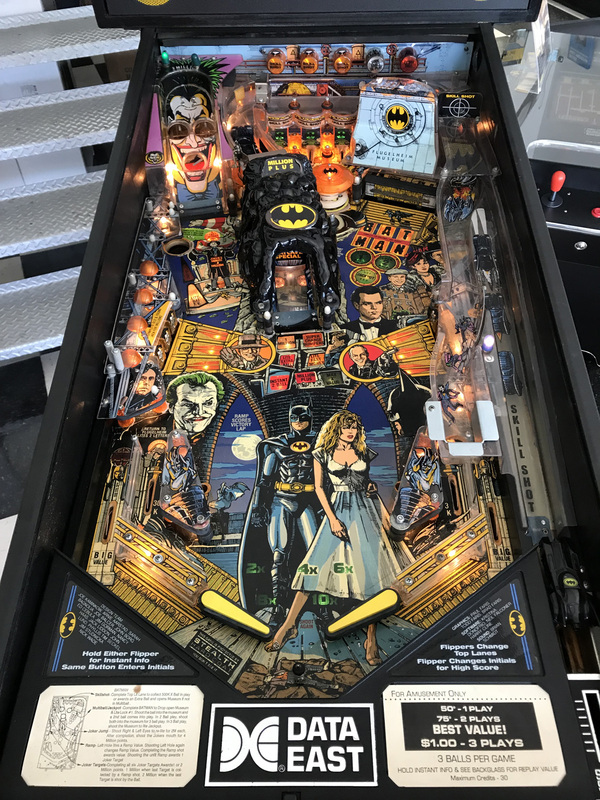 Batman features ramps, pop bumpers, multi-ball and call outs from the movie. 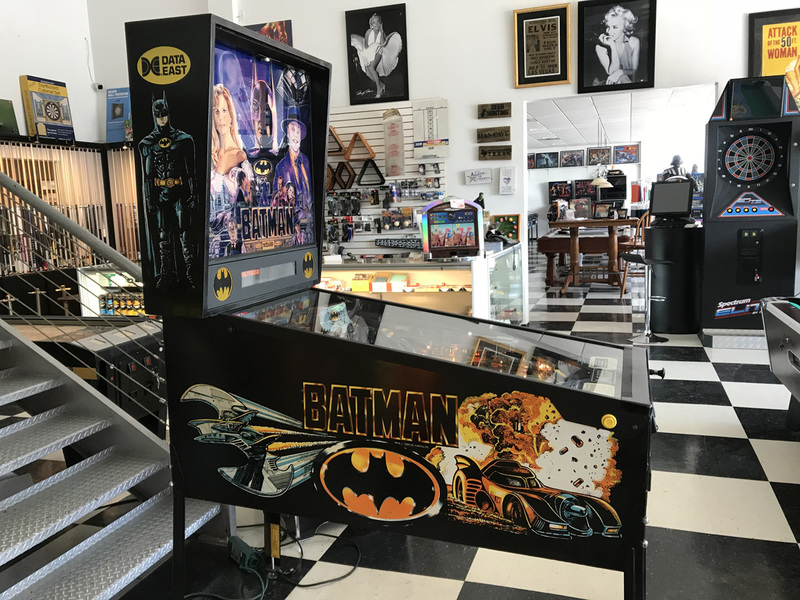 This Batman Pinball Machine was acquired from a local collector where it has resided for many years. It has been well taken care of and works great. 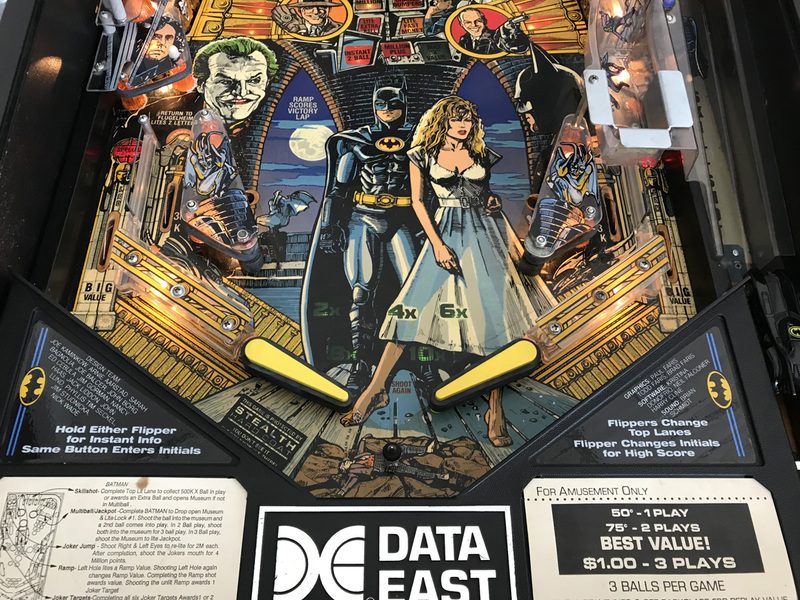 Batman’s playing surface is protected by factory mylar over the majority of the playfield. 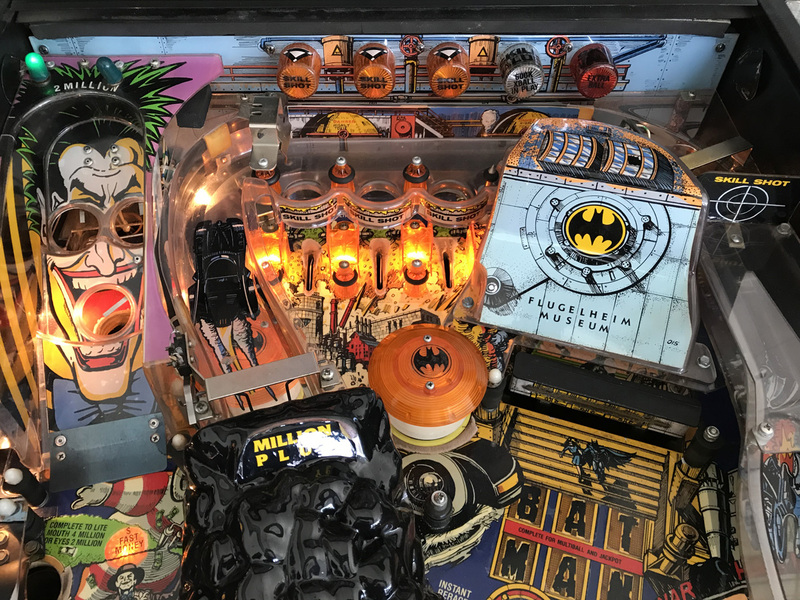 Being that it is a used pinball machine it does show some moderate surface wear around the pop bumper area which is very typical for this title. 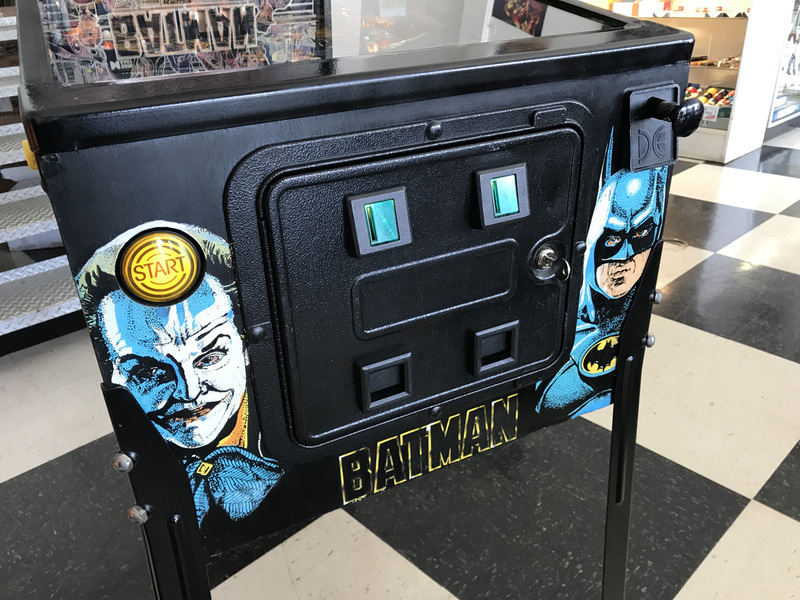 We have thoroughly cleaned this game and checked all of its functions for proper operation and touched up some minor imperfections on the exterior of the cabinet. All in all this is a very nice example of this title. 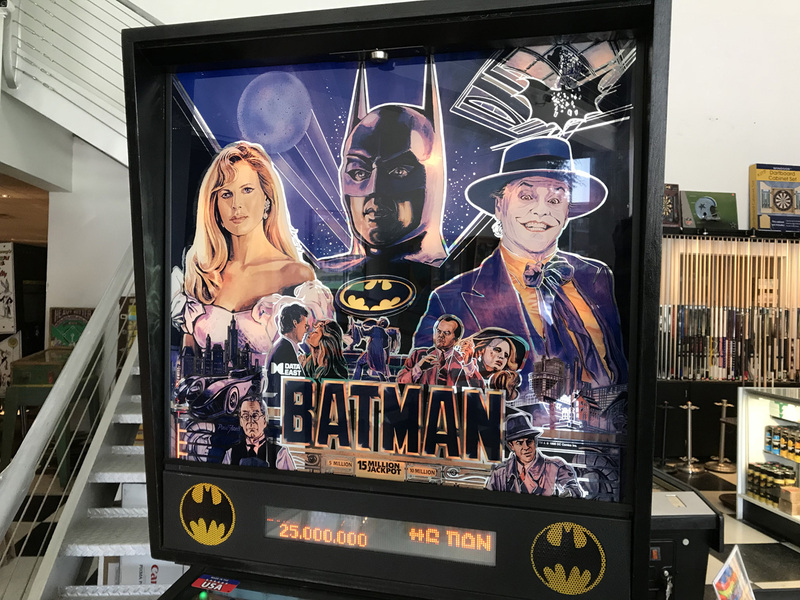 Batman has become very desirable amongst pinball collectors due to its amazing artwork and captivating game play. Hurry as we don’t anticipate this game to last very long in our inventory. 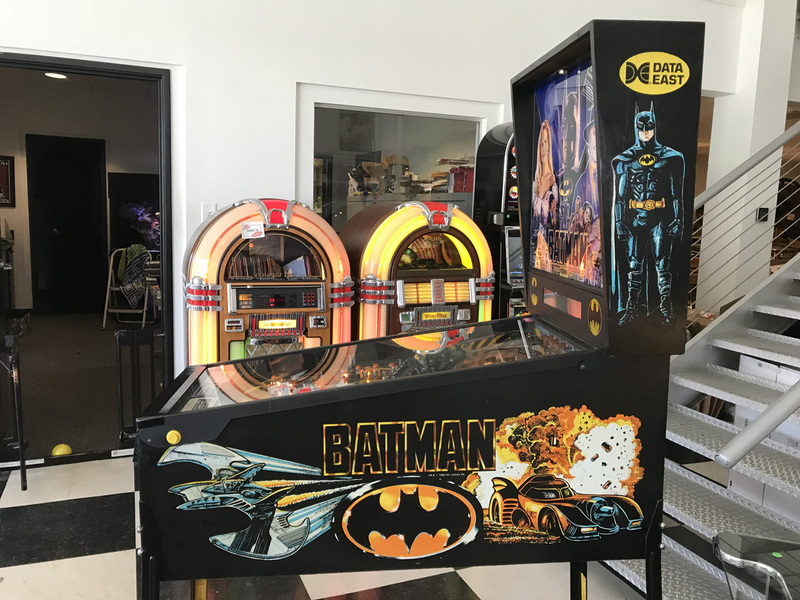 As with all of our pre-owned pinball machines, Batman includes a 30 day warranty on the electronics.